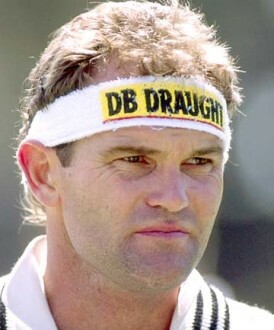 A collection of quotes from the cricketing world on Martin Crowe tragic passing. Very sad to wake up to the news that Martin "Hogan" Crowe has passed away…!! Heartfelt condolences to family and fans of #MartinCrowe. Great cricketer and a fighter till the very end. And if any readers need reminding how great of a player Martin Crowe was, here is a small collection of some of this best moments.